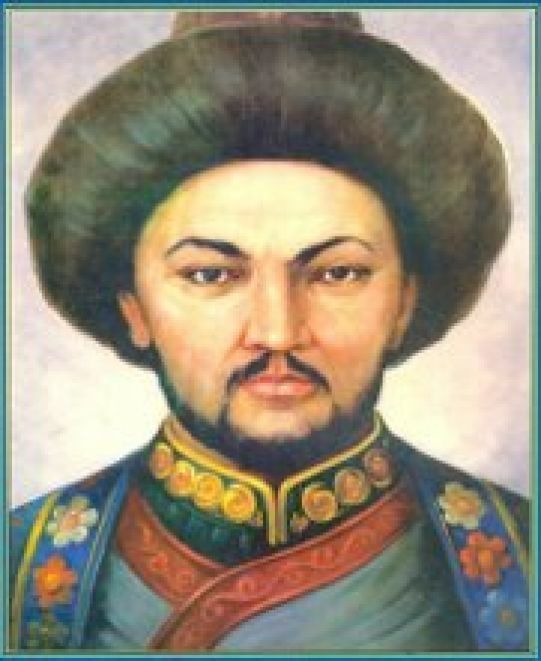 321th anniversary and 256 years passed since death of an outstanding statesman and military leader of Kazakhstan of the 18th century. The supreme commander of the Kazakh troops in the war with Dzhungars famous Khan of Little Horde Abulhair (1693-1748). He was the first who initiated in the tragic historical period the process of entering Kazakh lands in Russia. In the new stage of history, he completed a political line started before him by Tauekel, Tauke and Kaip khans, gradually converging of the Kazakh Khanate and the Russian state, culminating in the establishment of a protectorate over the Kazakh steppe Russia. 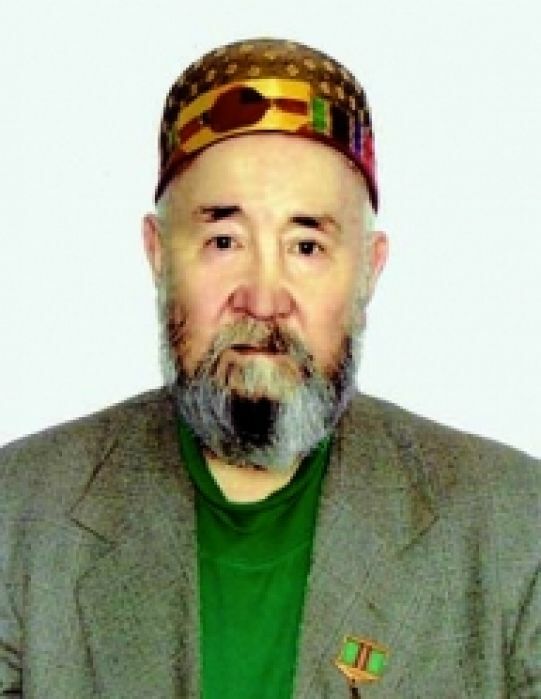 Abdrashit Sydykhanov — Honored Artist of the Republic of Kazakhstan, laureate of the State Prize in the field of culture and arts of Kazakhstan, Honorary Knight of the Order “Kurmet”, winner of the Independent Award “Tarlan” in 2000. Abdrashit Sydykhanov began his career in the mid-60s and created a series of works that brought him fame as a “young, talented artist”. In parallel with the search for possibilities of pictorial language in easel painting, A. Sydykhanov worked for 25 years as art director at the studio “Kazakhfilm”. During this period, he produced more than 1,000 sketches for films, for which the artist was awarded the State Prize (1986). Many critics determined 80s as the period of greatest prosperity in the work of A. Sydykhanov. At this time, changing the manner of his pictorial language, the artist created well-known now works. A. Sydyhanov’s works locate in public museums and private collections of Kazakhstan, Moscow, Liechtenstein, United States, Israel, France, Germany, Canada, Turkey, Greece, the United Arab Emirates and other countries. President of Kazakhstan Nursultan Nazarbayev by his decree “On further improvement of the public administration of the Republic of Kazakhstan” reorganized the Ministry of Tourism and Sports.